Enjoy the benefits of hosting the Innovation Gate TECH. Solutions, Security, speed and full control and all the properties and features, without exception, and not to this extent only, But will enjoy the technical support on a continuous 24 hours / days a week. Now select your plan to suit your needs and the needs of your site, And also forget to remind you if it does not suit you the following plans all you have to speak with Hua a remembrance of our employees and your plan is required and that you create will be one of the team will be providing support for you immediately.. 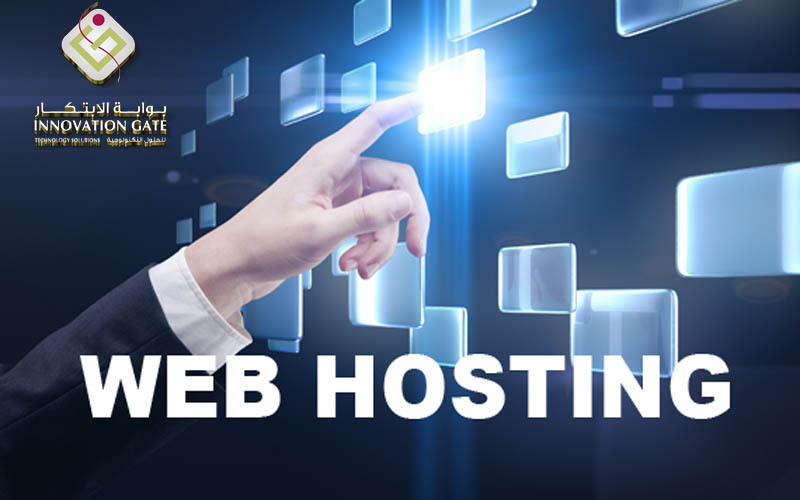 Innovation Gate offers all web hosting related services, based on Microsoft Windows 2008/2012 servers to the customers in Dubai, Abu Dhabi, and Middle East. And with several service plans and levels to choose from, clients can decide the grade of processing power, disk space, and type of availability. Whatever the client choice, we are providing our unmatched support to maintain our clients' business critical online presence. Our Database professionals can also provide the help in installing, migrating, and even designing SQL Server 2008 and SQL Server 2012 databases on our server machines. These unmatched services we are providing to customers in Dubai, Abu Dhabi, and Middle East made us highly recognized by serious users who wanted to leverage their web presence to another level.